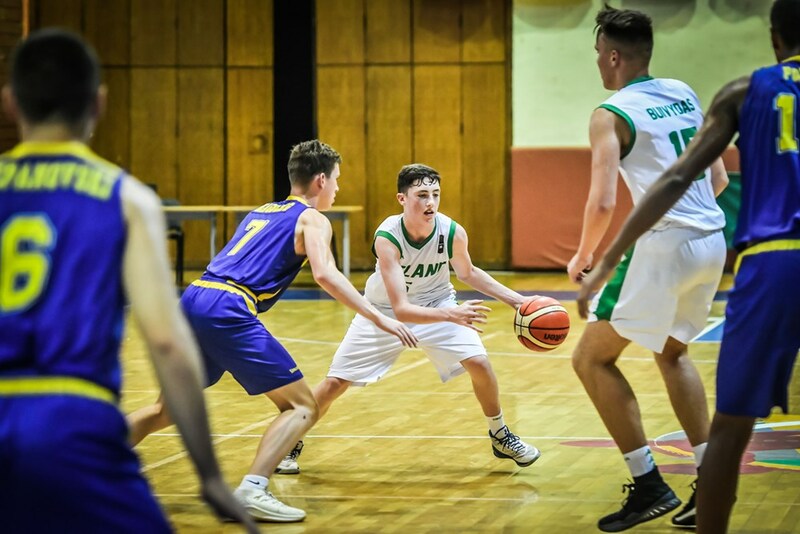 The Ireland Under 16 men got another win under their belt as they left group leaders Romania in the dust with a 20-point win at the FIBA Under 16 European Championships. Ireland started the game with hunger in their bellies as top scorer of the game Ronan Collins opened up the scoring with an assist from Eli Lenihan. Ireland meant business as they worked hard on defence, building an impenetrable wall that the Romanians found difficult to break. The first half was a game of swapping baskets as Romania used their height to get close to the net but it was no match to the lightening quick reflexes of Rapolas Buivydas as he blocked shots and worked hard on defensive rebounds. A deadly combination of Collins and CJ Fulton caused the Romanians a lot of hassle and saw the Irish finish the first quarter ahead 13-18. It was another tough and physical battle for both sides in the second quarter as Romania began to launch their comeback. Scores from Collins and Lenihan added to Ireland’s lead, but the Romanians were catching speed as they found the net with some slick shooting. As the tempo of the game increased Ireland sought fresh legs with the substitution in of Liam Keating and Jack Doyle. As the clock ticked down to the half, Ireland managed to hold onto a four-point lead but a few missed placed passes saw the experienced Romanians quick to profit and finish the quarter ahead 33-31. A phenomenal third performance from the boys in green was where it all started to unravel for Romania, as golden boy CJ Fulton kicked it into gear, Collins was on hand to put Ireland into the lead seconds later off the back of a great steal from Conor Walsh. Romania fell into early foul trouble midway through the quarter which saw Collins, Lenihan and Fulton go to the line to stretch Ireland’s lead to 49-58. 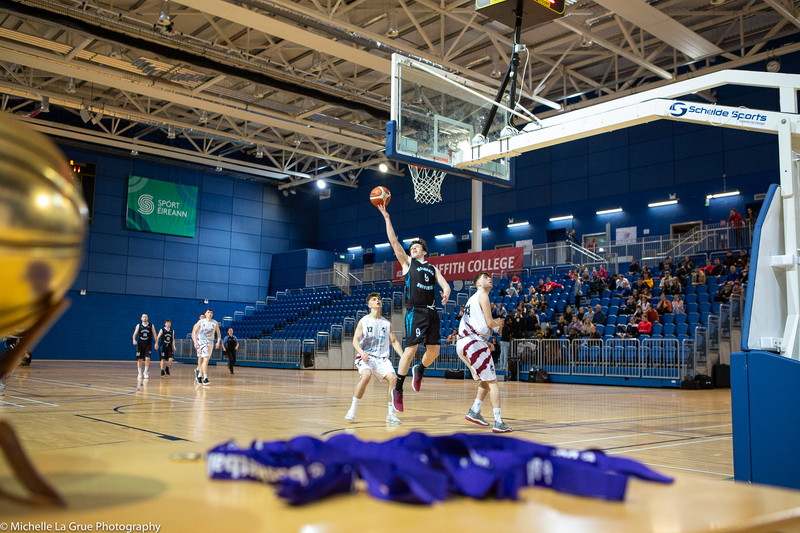 The final quarter saw Ireland take full control of the game as they pushed forward offensively with a big three pointer coming from Walsh. Ireland put on a world class defensive display throughout the game and despite the best efforts of Romania, Ireland ran out winners 54-74. Delighted head coach Mike Lynch reflected on the win, “We are absolutely thrilled with the win. A fantastic performance from our men, and I hate the cliché but they gave absolutely everything. "Romania are the top seeded team at the moment, they are very strong and very large and I was so happy with what our bigs were able to do against them. We look forward to our next challenge against Portugal tomorrow." Romania are the top seeded team at the moment, they are very strong and very large and I was so happy with what our bigs were able to do against them. We look forward to our next challenge against Portugal tomorrow."